'Wochal' company specializes in the production of curtain rails and accessories.  We have lot of designs of curtain rails in our trading offer that you, dear client, can find in many polish houses. Our designs are characterized by unique stylistics and colourways. We take care of every detail in order to satisfy the most demanding clients. If you have some questions, non-standard orders or you are looking for unique size or design - you have just hit the target. You can contact with us as soon as possible just phoning or sending an e-mail.